History and background of Paco Rabanne. 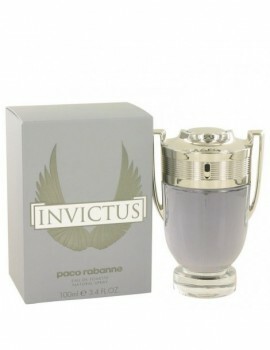 Paco Rabanne was born in San Sebastian, in the Spanish Basque country. I pent my childhood under a hail of bombs in Spain, then in France where we took exile because my family was republican. Before that, my mother worked as a chief seamstress for Balenciaga. 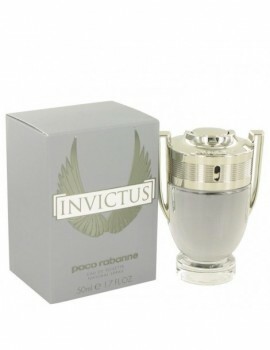 Paco Rabanne was born in San Sebastian, in the Spanish Basque country. I spent my childhood under a hail of bombs in Spain, then in France where we took exile because my family was republican. Before that, my mother worked as a chief seamstress for Balenciaga. I had my first supernatural experience at the age of seven and this was to influence me for the rest of my life. Until 1966, Courreges, Cardin, Balenciaga, and Givenchy encouraged me and bought my sketches and Gerard Pipart, who had just joined Nina Ricci, gave me some styles to embroider. With my whole family, I made fancy buttons made of plaited leather, precious stones, as well as of vermicelli or coffee beans stuck to Rhodoid, then painted. 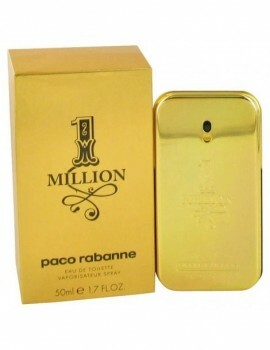 In 1973, Paco Rabanne introduced his first fragrance, Paco Rabanne pour homme. 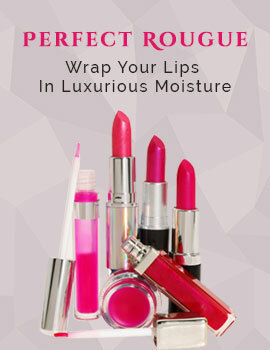 1995, XS Pour Elle was introduced which is a floral, limpid fragrance. 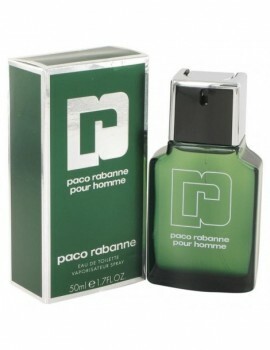 Then, in 1996 his first unisex fragrance "Paco" was designed in a recyclable metal bottle. 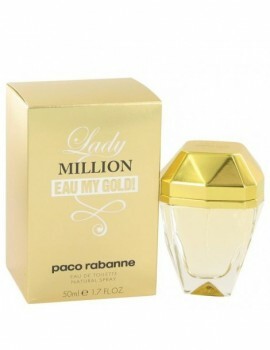 Two years later, "Paco Energy" was created and a year after that, "Ultraviolet" perfume for women was released. In 2001, the mens version of "Ultraviolet" was introduced.